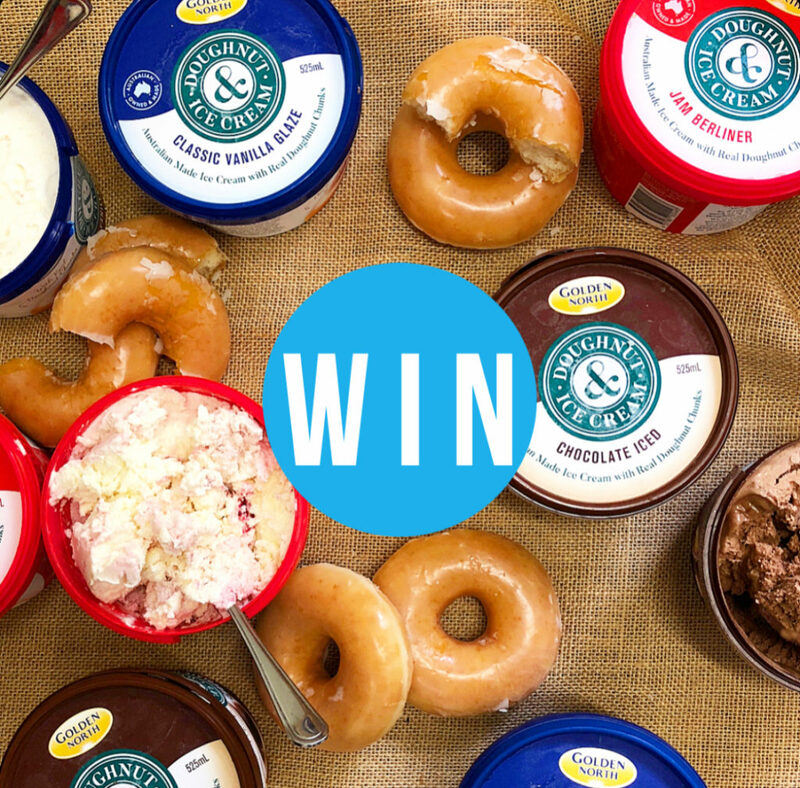 WIN $200 worth of Golden North ice cream to share with a friend to celebrate their new Doughnut Ice Cream range! Check out the new range here. To enter on Instagram, TAG a friend who you would love to share this with and follow @goldennorthicecream and @_Adelady to be in the running! You can also enter via our Facebook, by letting us know who you would like to share this with and show @goldennorthicecream some love. Photo (above) will be posted on Adelady Facebook and Instagram, Wednesday May 9, 2018 and (one) winner announced on either Adelady Facebook OR Adelady Instagram, Friday May 11, 2018. Winner must live in South Australia and be over 18 years old. Prize will be split into 4 x $50 vouchers. Prize to be redeemed at Golden North office in Cavan.